Dillon's Dead-Heat Breakers for Nintendo 3DS. Demo insight. Dillon’s Dead-Heat Breakers for Nintendo 3DS – Check out the Demo Insight Here! Back in May, Nintendo released a demo for one of their niche titles – Dillon’s Dead-Heat Breakers. 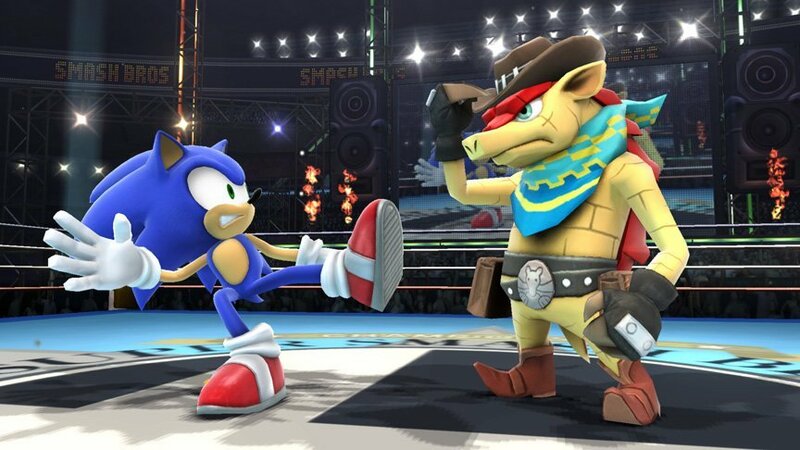 The third title in the series, you play as an armadillo who takes down bad guys with his ability to roll at high speeds. However, I’ve never played any game in the series until now. Developed by Vanpool, the company created the mini-games in Mario & Luigi: Superstar Saga, as well as niche titles. Some of these include Chibi-Robo! Zip-Lash for 3DS and the JP/EU exclusive Tingle’s Freshly-Picked Rosy Rupeeland for DS. 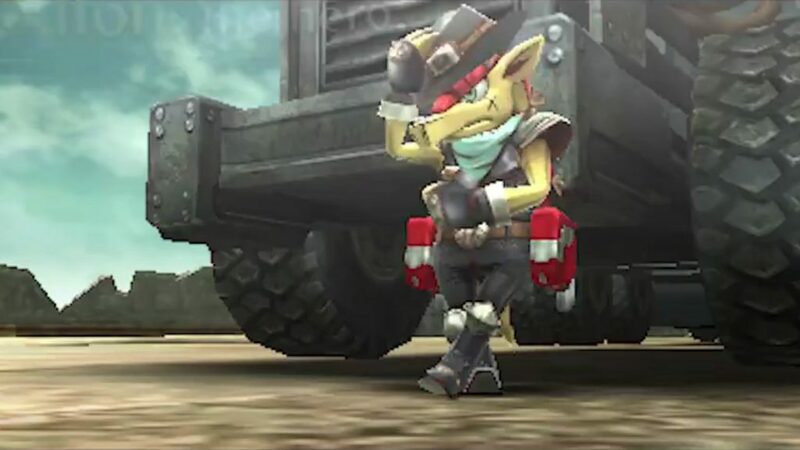 The first game in the series, Dillon’s Rolling Western, came out on the 3DS in 2012. While it’s not a prolific series, Nintendo included him as an assist trophy in Super Smash Bros. for 3DS and Wii U. Given that Smash Bros. serves an excellent front for advertising Nintendo products, it was likely that players would take note at the character and his design. That being said, I was curious and tried the demo. The game takes place in a post-apocalyptic wasteland. You start off by picking a Mii that transforms into an animal, like a fox or a wolf, but with your Mii features. Shortly after that, the story begins. Your Mii assumes the role of a truck driver and becomes the target of stone-like creatures on the road. As Dillon – the armadillo protagonist – you roll into action and take the baddies out, one-by-one. Dillon’s Dead-Heat Breakers plays similarly to Kirby’s Air Ride. You don’t use the acceleration button, as you’re driving automatically. Rather, you charge up Dillon’s spin boosts and fly into enemies. Once your crosshair appears close to them, hold A for more damage until you destroy them. The final part of the battle involves saving the truck driver (you) as the monsters hop onto the truck. Utilizing your A-button skills and some well-animated fight scenes, Dillon can save the truck driver. The demo comes to an end shortly after the battle and the cutscene. The other reason I played this is because the developer wanted more players to try it. Kensuke Tanabe, producer of several Mario and Zelda titles, headed the game as Producer of Dillon’s Dead-Heat Breakers. This title won’t mark the first time a Nintendo-developed title flew under the radar on 3DS. The BOXBOY trilogy, a series of puzzle-platformers, appeared in multiple Nintendo Directs. Due to the lack of advertising, however, the series never quite caught on with many players. On the downside, the Dillon series never achieved stellar reviews by any means. While the games serve as a fun diversion, they’re also noted for being fairly repetitive. At the end of the day, the Dillon series is a niche title. Playing the demo answered a few of my questions as well. On the bright side, however, the animation for Dillon’s Dead-Heat Breakers looks quite nice. 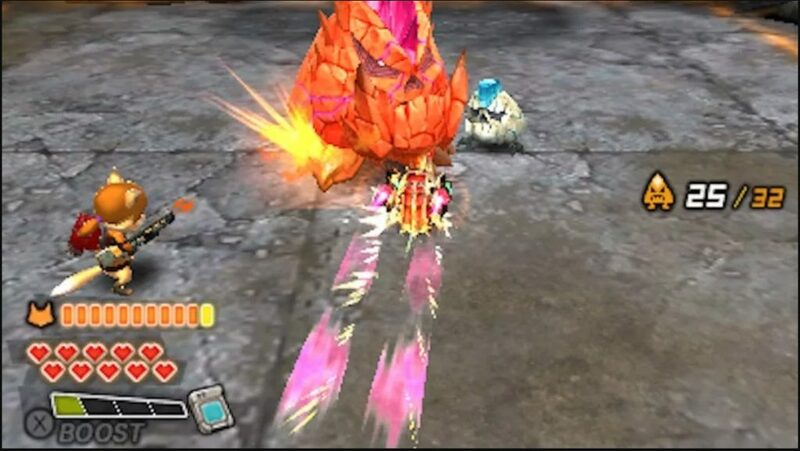 In addition, the game features a tower defense element. You can go place-to-place defending areas with your abilities. However, this feature isn’t included in the demo. With that said, the only way to know for sure is to either purchase the game or watch some videos on YouTube. I think it was an interesting title to check out. If you’re interested in games with racing game mechanics, good animation, and tower defense, try the demo on 3DS. Perhaps with the Switch’s release, Nintendo may consider pushing the series a bit harder in the future. Thank you for reading our coverage on Dillon’s Dead-Heat Breakers! Have you played the game yet? Let us know in the comments below!